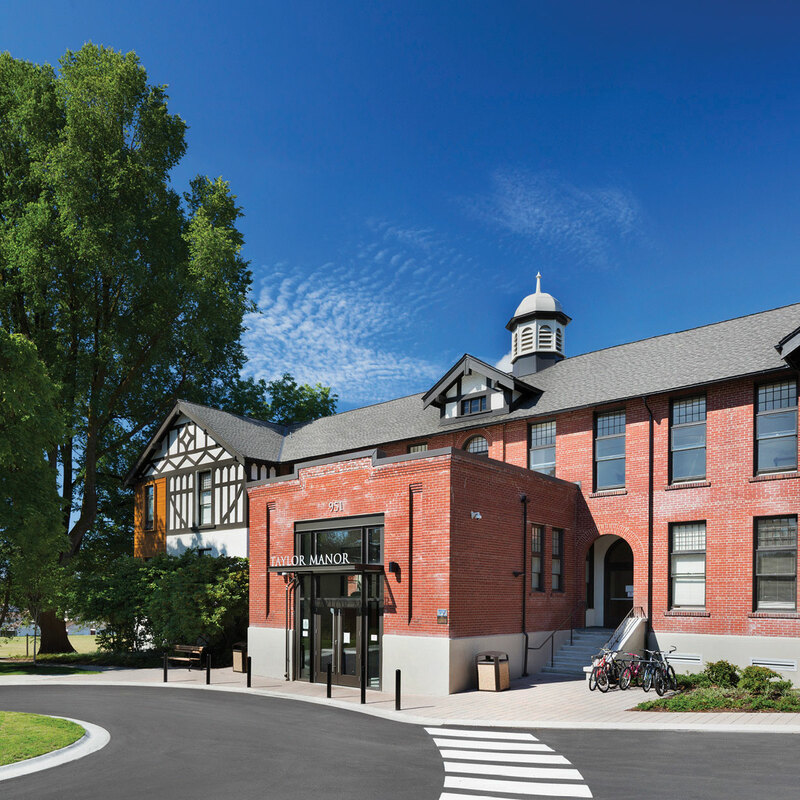 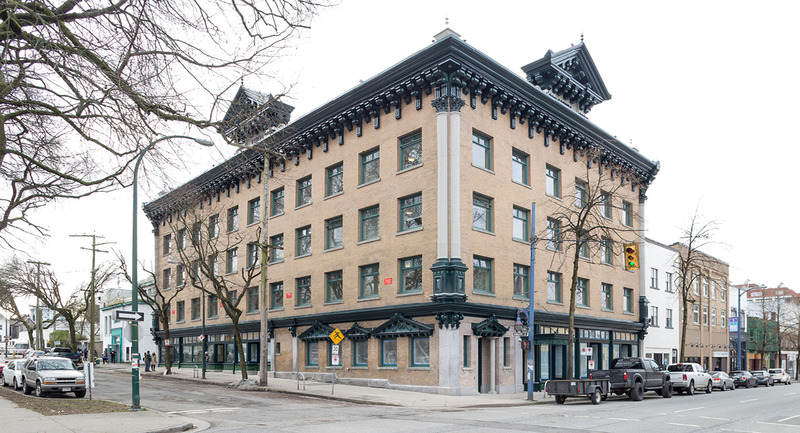 Located opposite Oppenheimer Park in the centre of the former “Little Tokyo” or Japantown, the Tamura House (Tamura Building) was one of the 13 heritage buildings to be renovated / upgraded as part of the SRO Renewal Initiative project. 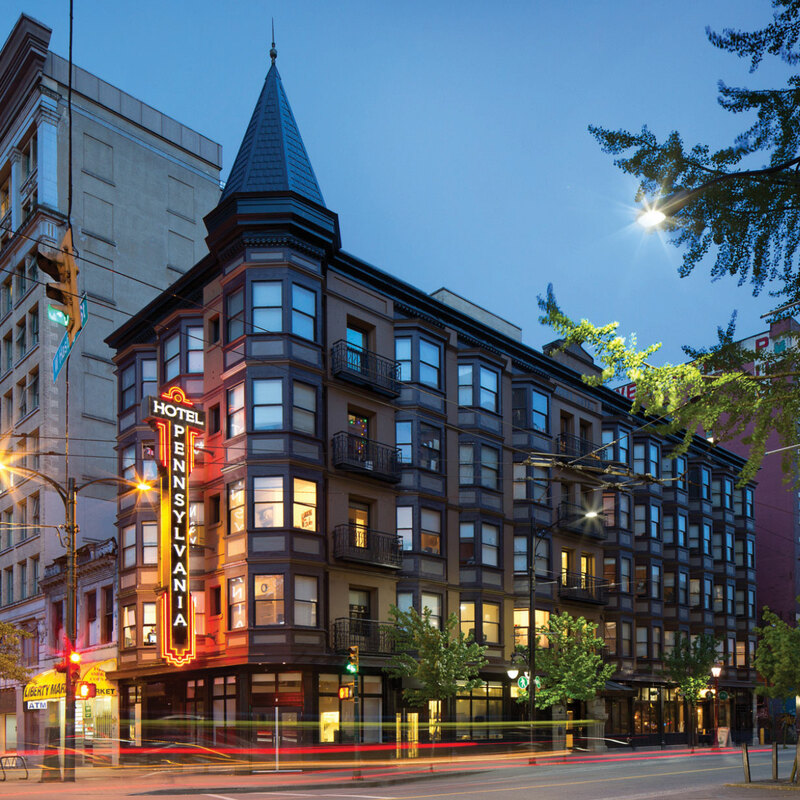 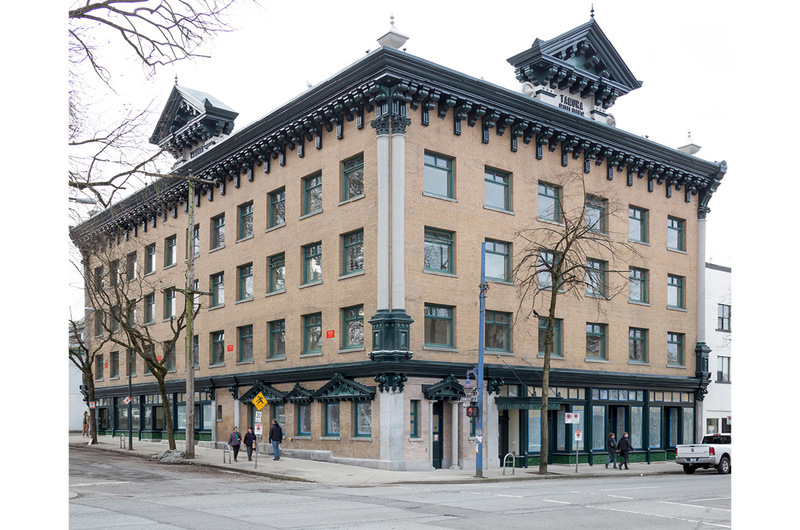 This Class “A” heritage building designed by Townsend & Townsend, illustrates an exuberant Edwardian Commercial style that became the hallmark of the transient and enigmatic building architects. 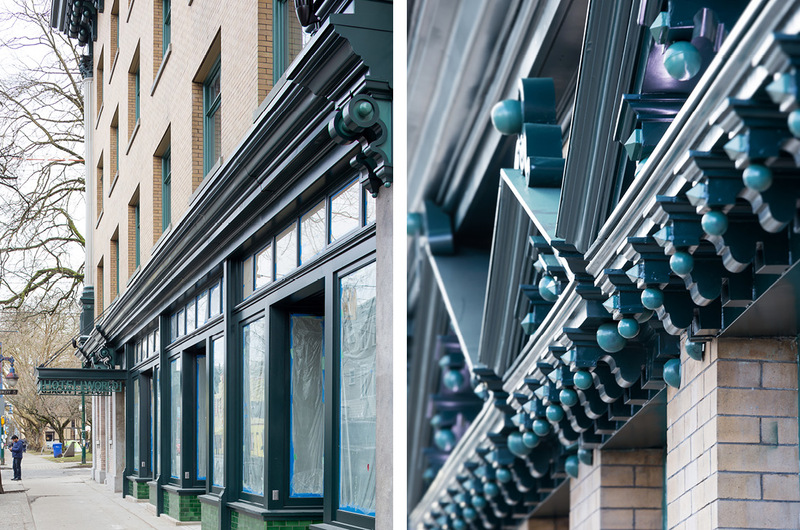 All storefronts along both Dunlevy & Powell streets have also been recreated to closely match the original design. 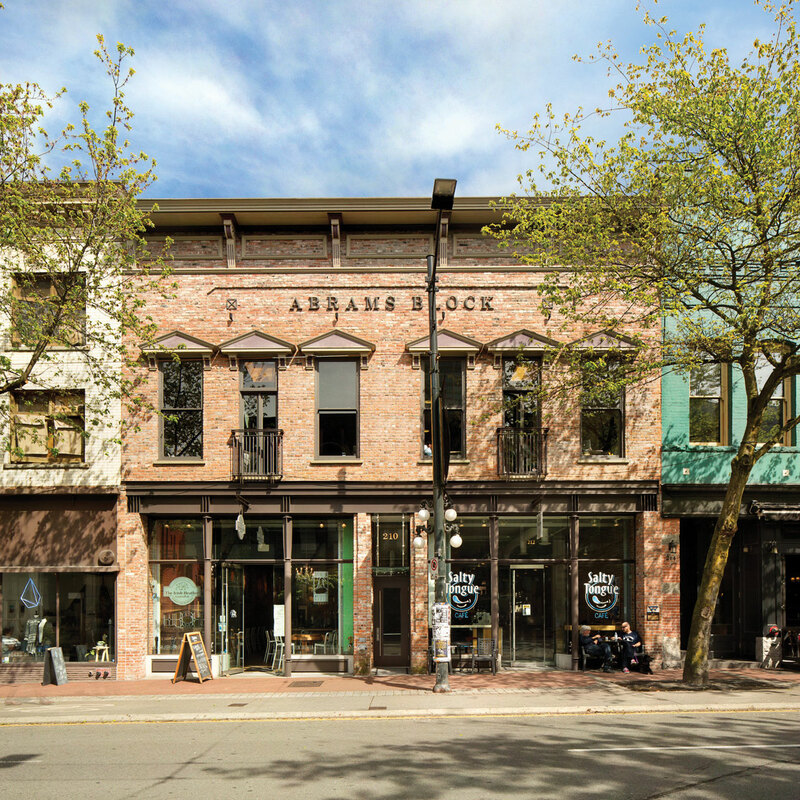 Many mockup reviews were undertaken to ensure heritage conservation best practices were followed using the Standards and Guidelines for the Conservation of Historic Places in Canada. 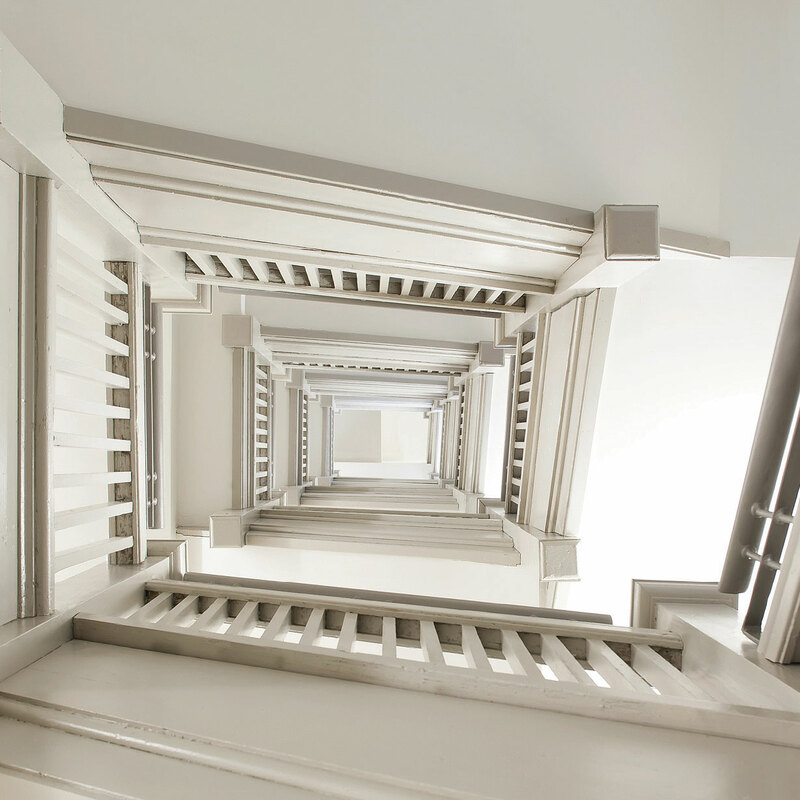 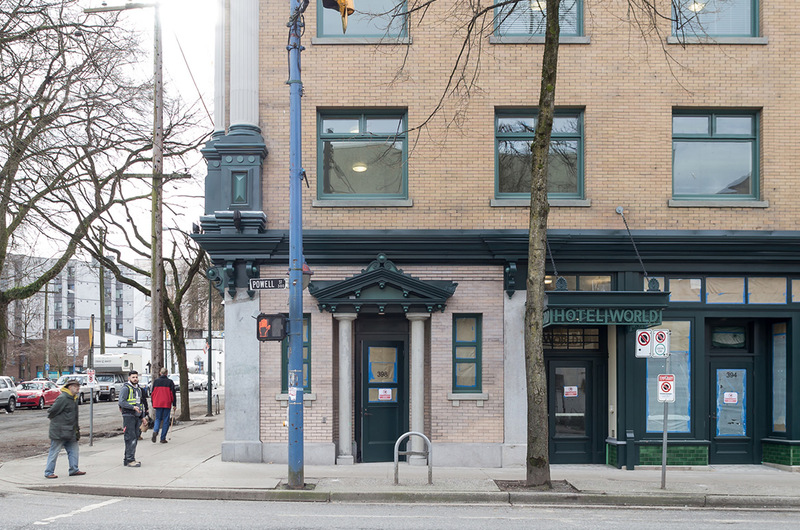 The upper three floors of the building were originally used as a Single Room Hotel and later became known as the “Hotel World” and is currently occupied as an SRO (Single Residential Occupancy) building operated by the Lookout Society. 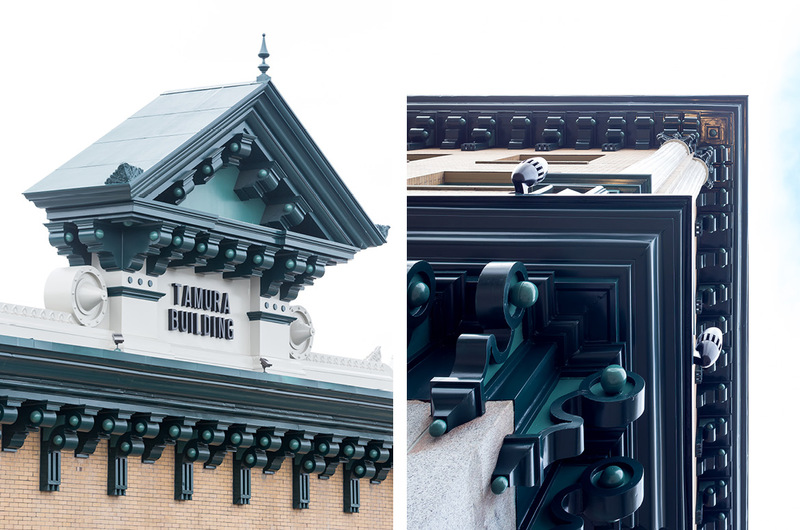 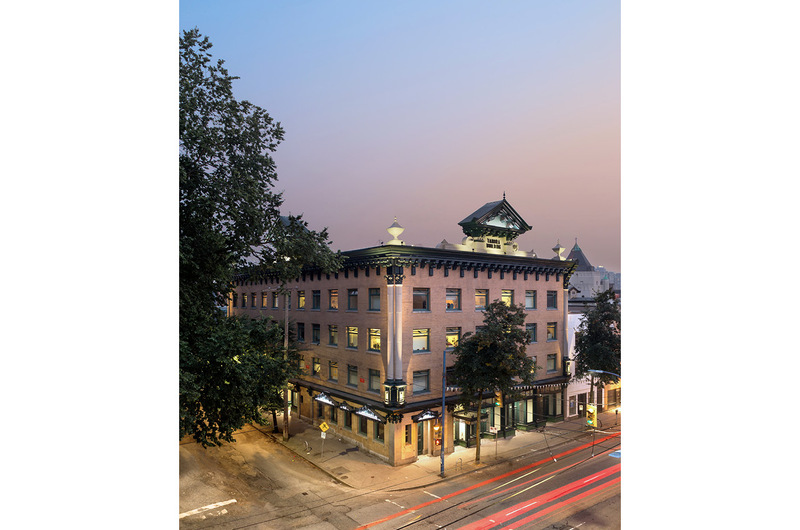 Tamura House has been fully restored and rehabilitated to provide 109 residential suites and a number of CRU spaces at the ground level for future retail opportunities.